Urban Dictionary: “1:To make a move in your life or career for the better. 2:When a player of a videogame has earned enough experience points to acquire a new level in a skill or skills. Our blog is a chronicle of our combination of those two definitions: accumulations of “experience points” to make our lives better. Trying a new workout, a new recipe, working on forming a good habit, these are all the “experience points” in everyday life that allow you to access new levels in your life. 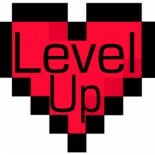 We hope by sharing our personal work at leveling up we can inspire others to take charge of their lives and do the same. 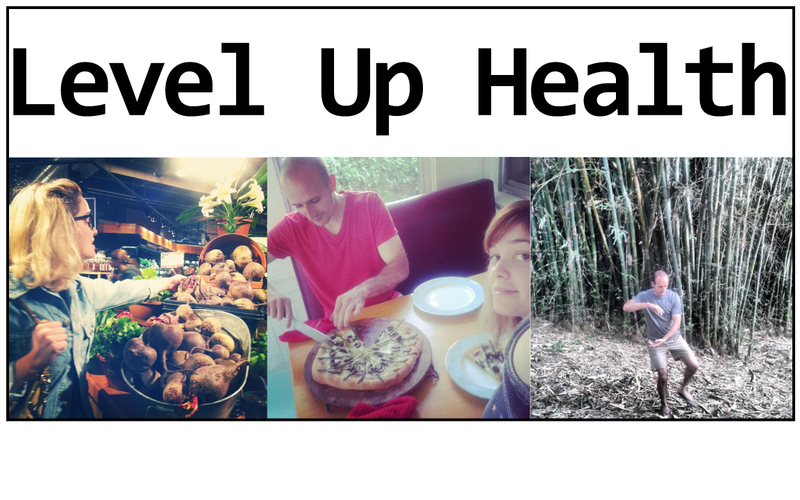 In real life, Level Up works with you to create lifestyle changes that manageably integrate exercise and healthy eating habits. We listen to you, learn about where you are, where you’d like to be, and what your barriers are, and then break your journey to a healthier life into achievable goals through inspiring, progressive, science based instruction. We celebrate each goal with you and offer thoughtful, compassionate, and on-going email support as the changes you make with Level Up become a part of your sustainable, health-supportive lifestyle.